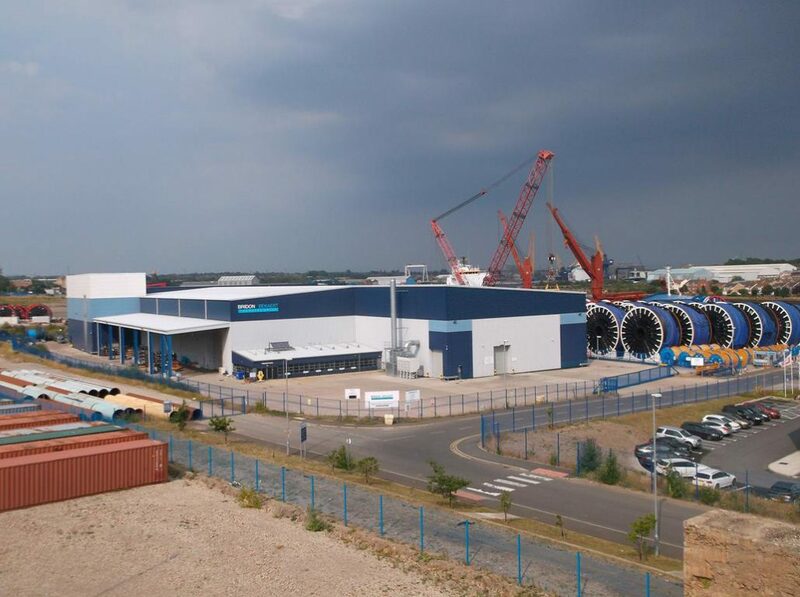 Shepherd Offshore has become one of the region’s most successful private companies when it comes to responsible regeneration in the North East of England and Halbeath in Scotland. Successful regeneration is about much more than just replacing buildings and removing historic contamination or obstructions to success. It’s about fully understanding the legacy of the area, site and communities, as well as the immediate local needs of current and potential stakeholders, proposing a viable scheme that minimises the overall risk and obstructions by delivering an achievable, successful long-term strategy. Working in partnership with government and agencies, Shepherd Offshore delivers sustainable, flexible and cost-effective developments in the commercial, industrial and residential sector. Our focus is on those sites which are hampered by legacy and which do not support job creation or the needs of the local community – and on providing an appropriate regeneration solution. We strive for responsible regeneration across our sites and projects, while creating stable, prosperous and safe communities with a lasting legacy that people can be proud of. For example, we continue to support local incentives such as the River Tyne North Bank Strategic Framework and Halbeath Masterplan in Scotland. To achieve this, we also believe in joint working with the public sector and other leading companies within the industry, where the combination of skills, vision, resources and land interests can promote mutually beneficial outcomes.